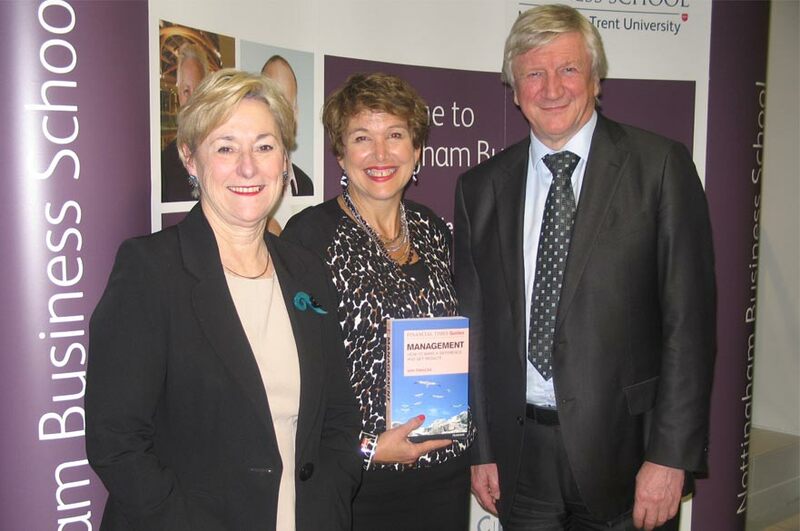 The CEO of the CMI, Ann Francke, gave the latest Business Leaders' Lecture at Nottingham Business School on Wednesday 29 January 2014. The CEO of the Chartered Management Institute, Ann Francke, gave the latest Business Leaders' Lecture at Nottingham Business School on Wednesday 29 January 2014. Ann began her presentation with a bold claim: "We need to stop managing, and start achieving." The audience of students, staff and local business people immediately took notice, trying to process this seemingly illogical statement. She went on to explain this fascinating premise by arguing that current management is in dire need of a makeover. But why is that? Well, nearly half of all managers are deemed ineffective, one in three tell a lie every day, 72% of organisations believe they lack good management and only 20% of all managers are properly trained or qualified. Additionally, poor management is costing UK businesses £20 billion a year, which is a truly staggering number. Stop resisting change, start embracing change. Ann explored these notions in great detail, highlighting how strong ethics really does pay, how culture really is the new strategy, why the gender gap in executive positions is a key issue and why the status quo should always be challenged regardless of area. She also outlined the major issues which students will face in the future when entering managerial positions and how their new ways of thinking can really help to give management the makeover it really needs. An insightful Q&A session followed the presentation, with Ann offering an interesting piece of advice to those working for what they believe to be a poor manager: "Don't be afraid to coach your boss! 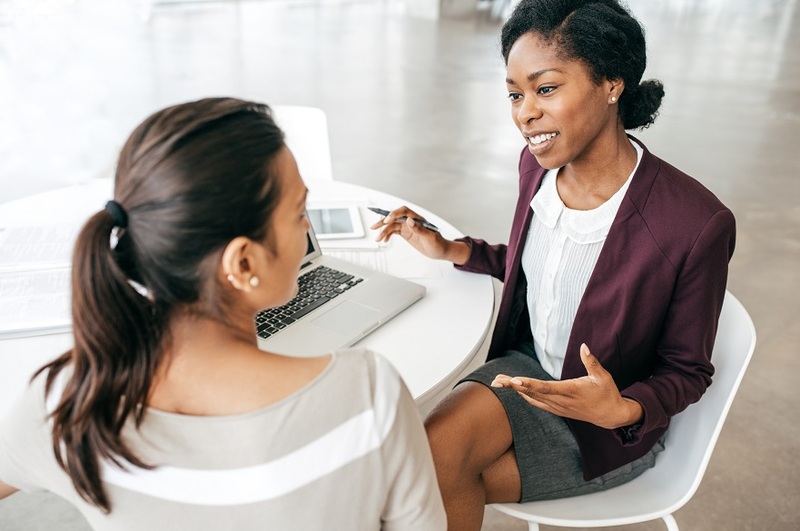 The coaching and mentoring principles work both ways; any reasonable manager should be able to respond to your concerns."